Despite improvements to ease of importing and exporting, Mexico dropped in the ranking. Getting products to market remains one of the greatest challenges in Latin America’s markets. 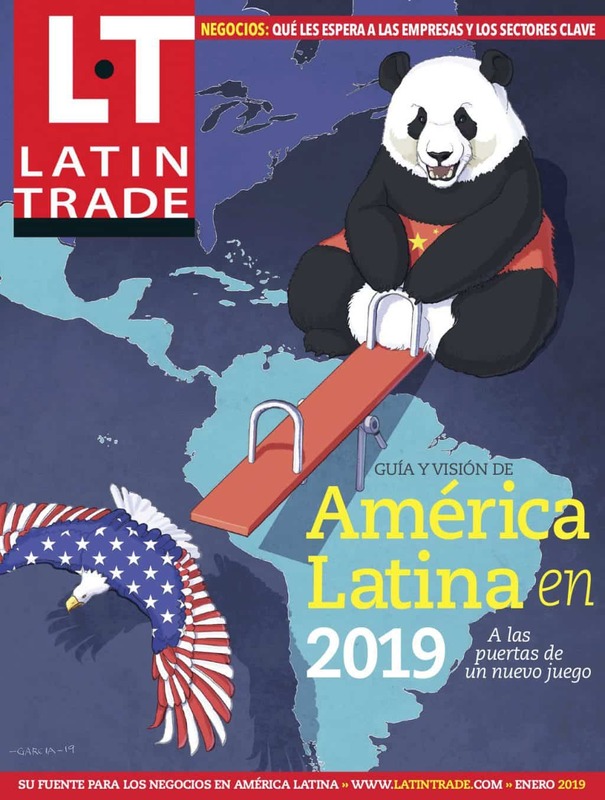 Poor or insufficient road coverage, blackouts, delays at seaports and airports, and draconian bureaucracy are just some of the challenges that hold up trade and therefore economic growth in Latin America. Still, some countries are clearly ahead of others in overcoming this infrastructure challenge. The latest Latin Infrastructure Index from LBC measures the relative infrastructure development of 18 countries in Latin America based on a number of criteria. This includes the relative development and maintenance of a country’s roads, railroads, airports and seaports, as well as electricity and water supply, and the documents required to import or export, amount of time to import or export, and cost per container.